Alpha Dental Center welcomes patients of all ages, Dr. Munal S. Salem and his skilled associates provide personalized care for each patient. The dentists and hygienists here want everyone to be comfortable while receiving gentle, effective care. 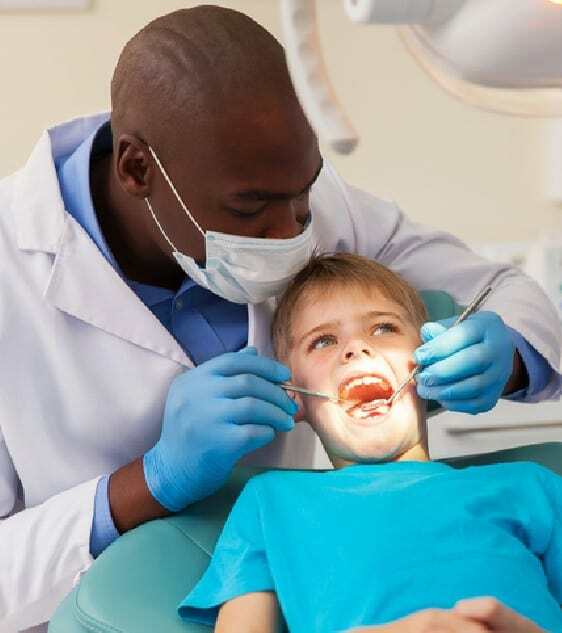 Dental experts believe that children should begin to see a dentist before their adult teeth come in. A first visit is usually scheduled at about age 3, so that we can monitor oral development and teach young patients the good habits that can sustain their smiles for a lifetime. Our goal is make early visits as easy and comfortable as possible. Our hygienists are especially kind and calm with our youngest patients so they can gain confidence in our caregivers. While children’s teeth need regular cleanings, they may also benefit from fluoride treatments and sealants. Fluoride, the mineral often found in municipal water supplies, is a mineral that helps prevent tooth decay. Our fluoride washes support the typical patient by helping to make teeth stronger during the critical stages of mouth development. As children’s teeth emerge, the chewing surface of the molars can be coated with a sealant to help prevent decay. This does not affect the appearance of the child’s teeth or smile. 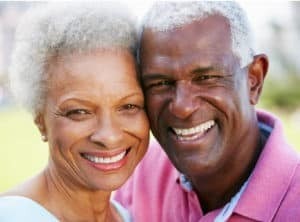 Many older adults have sensitive gum tissue and this is a consideration in the treatment plans. In addition, we try to devise a treatment plan that suits your health needs while accommodating your budget. Our fully accessible offices are available for patients with differing abilities, and our team is happy to help everyone feel comfortable with us.